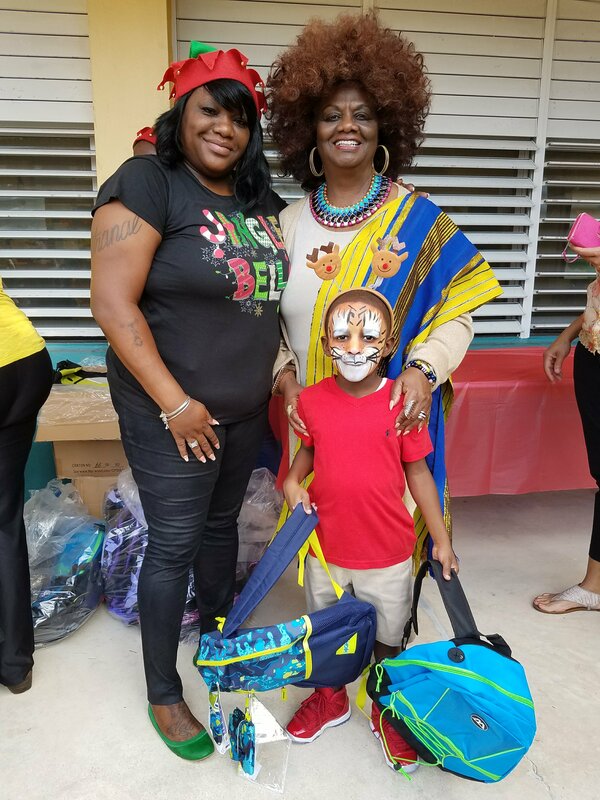 District 2 School News – School Board Member Dr. Dorothy Bendross-Mindingall (D-2) was thrilled to support Tranell Harris and the Richard Hallman Foundation at their Holiday Celebration at Paul Laurence Dunbar K-8 Center in Overtown. The students received toys, book bags and dessert, and a chance to play in the bounce house. Thanks to Ms. Harris and her family, Principal De Armas, administrators, teachers, staff and parents for showing so much love to our Head Start students. Go Tigers!